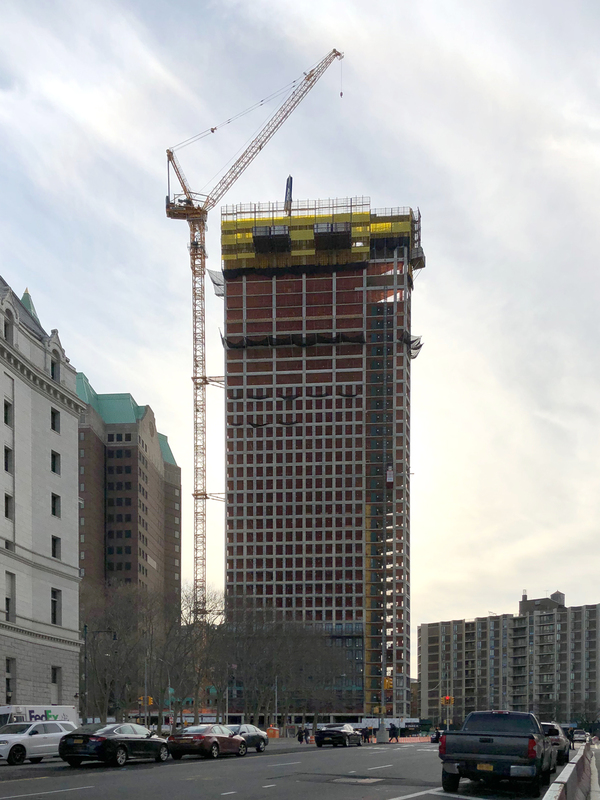 Recent photos also show that façade work is quickly rising on the lower floors of the eastern elevation behind black netting and scaffolding. 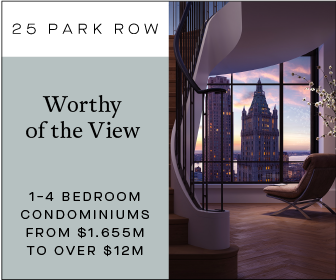 Each of One Clinton Street’s units will receive abundant daylight exposure, thanks to the tower’s prominent position in the neighborhood. Cadman Plaza Park and Brooklyn Bridge Road act as a buffer between the dense cluster of buildings in Downtown Brooklyn to the east, while the rows of townhouses to the west toward the Brooklyn Queens Expressway and the East River help to provide sweeping and uninterrupted views of Lower Manhattan. Occupants of the ground floor retail space will include The Brooklyn Roasting Company and a number of Smorgasburg-selected pop-up food vendors. A 9,000-square-foot STEM research center will sit next to the future public library. 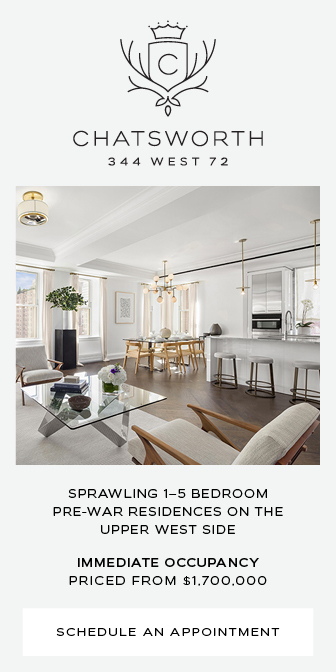 The closest subways include the 2 and 3 at Borough Hall and Clark Street, the A and C train at High Street—Brooklyn Bridge, and the R train at the Court Street subway station. Brooklyn Bridge Park is a quick ten-minute walk to the west, while Downtown Brooklyn lies five minutes to the east down Tillary Street. A Citibike station already sits in front of the property to the north across Clinton Street, making it easier to get around. A number of retail, dining, and entertainment options are conveniently scattered throughout the area. 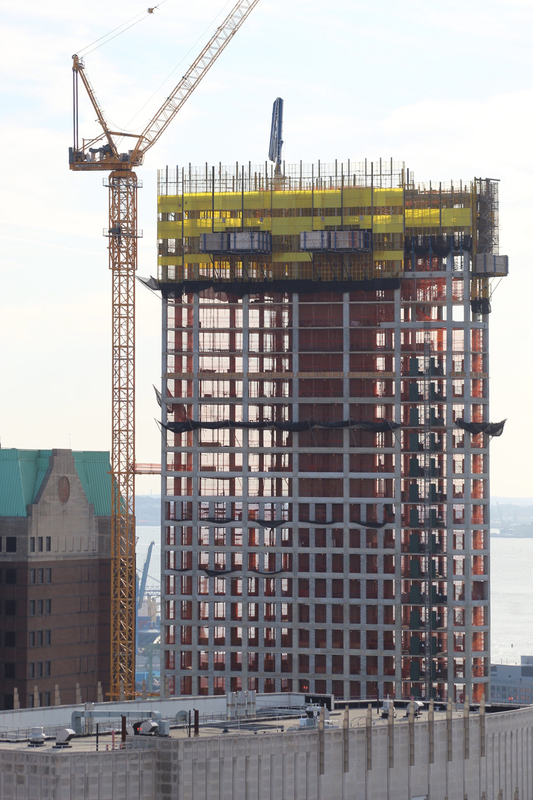 One Clinton Street is expected to be completed sometime next year. 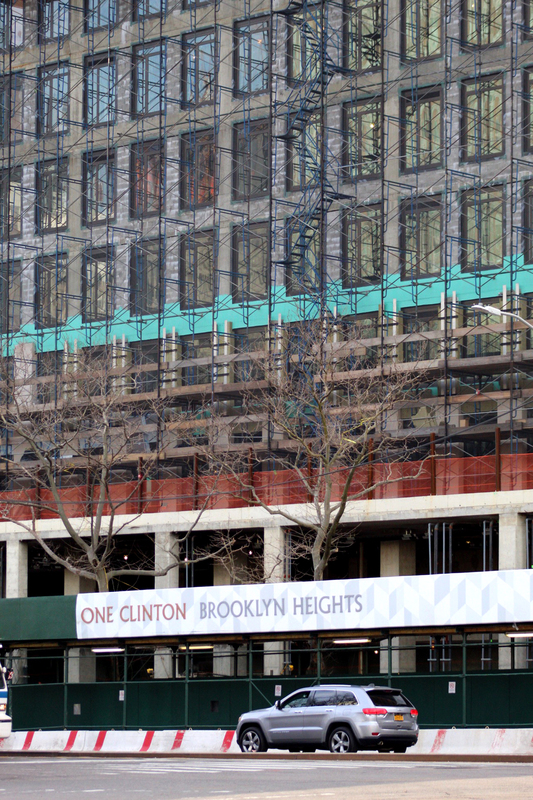 9 Comments on "One Clinton Street Tops Out Above Brooklyn Heights"
Officially 36 stories, but with the mechanicals on top, 39 to 40 floors. Also, from the “prow” of the building, there’s a straight line-of-sight right down Washington Street in DUMBO. BTW, there is no “Brooklyn Bridge Road”: that’s Tillary Street. 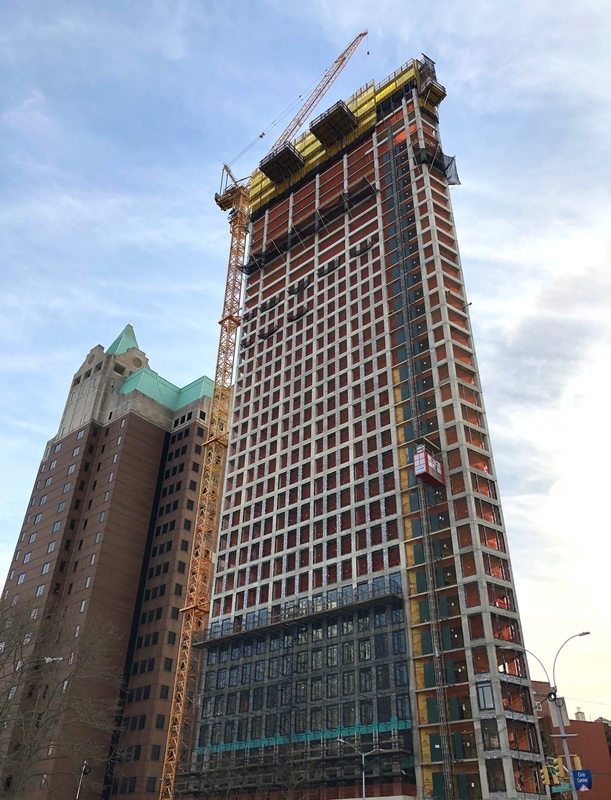 Brooklyn gets a new own version of famous Flatiron Buildung, One Clinton Street, is taller and have more floors, but same as majestic as original one!!! 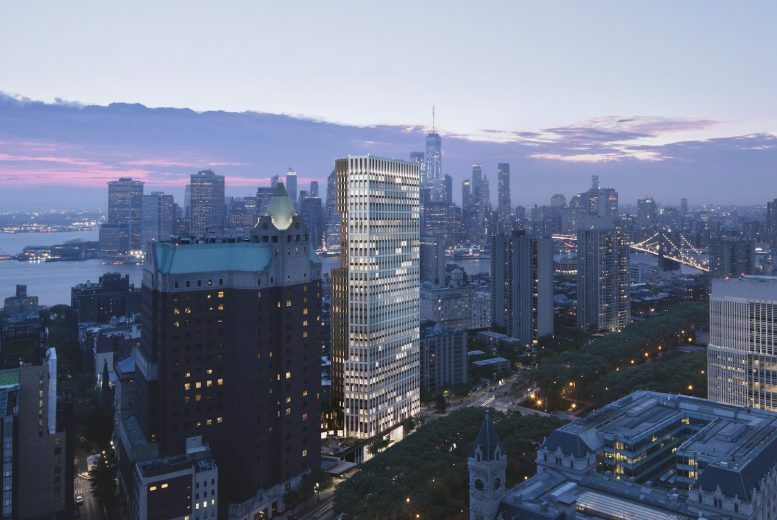 Pretty tall for Skycraper Historical District, using stone clad facade is another plus, and have 27,000 sq ft library on first two levels and underground floor. 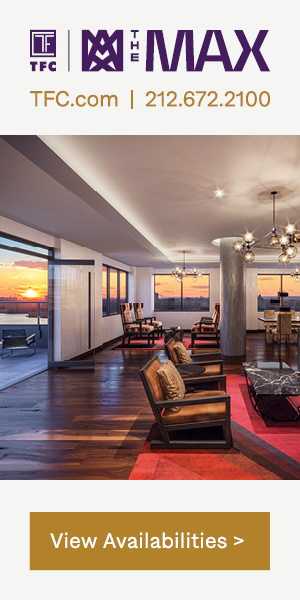 34 floors of condos. Affordable housing wasn’t included here, but developer instead built 2 fully affordable low rise buildings nearby in same Neighborhood. I would like to see the views. Nice addition to Brooklyn. Don’t understand why they haven’t build the tower to the blank walls of the building next to it. Instead they choosed to build a low podium. 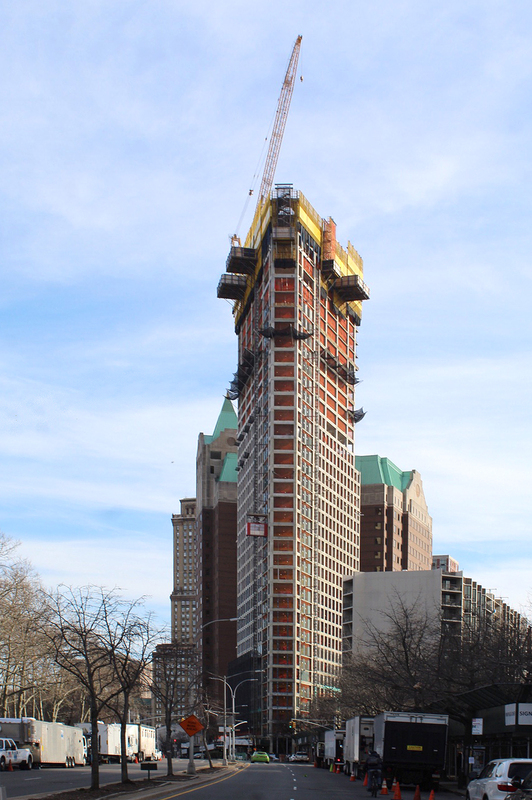 This is Pierpoint Plaza building, postmodern icon built in 1989, the first major highrise office tower, opened the wave of construction of many office towers in that part of Brooklyn, including Metro Tech redevelopment, Chase HQ, Marriott Renaissance Plaza, several court buildings. And “blank wall” you mentioned have step back wall with windows, it is a setback only small portion of buildjng have no windows, plus this is office building, and beside that “blank wall” is located emergency stairways. One Pierpoint Plaza, the name of that tower with spiked dome. Hopefully they built walkways between two buildings. 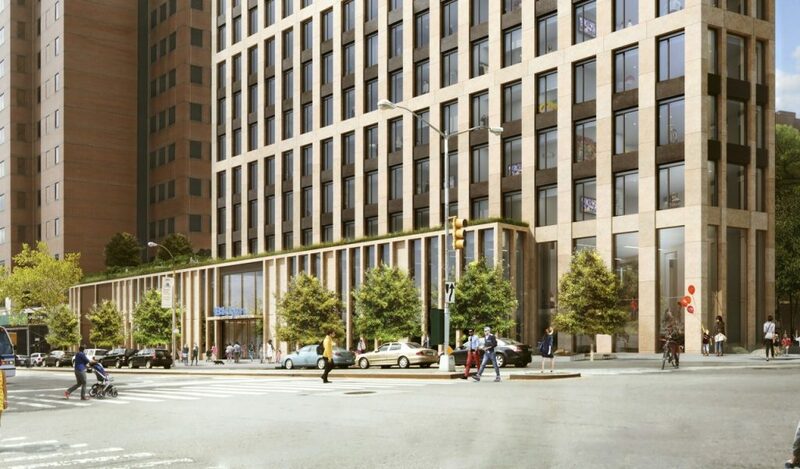 Also, if you mentioned next residential one, this blank wall ending building in opposite side of Clinton Street, and have very small green space ending with Tillary Street, so that 9 story building is on the Corner, how you built such Skycraper there, crossing the whole wide street? They can’t, not their lot, plus did you read previous stories before they allowed to built this Skycrapers, for 2 years straight it was full NIMBYism opposition and numerous claims not to built this, leaved as is, means lowrise library obsolete with design and levels of comfort. I’m glad that they finally rebuilt this corner, even they block the view of One Pierpoint Plaza, a 21 story postmodern icon with copper green roof. 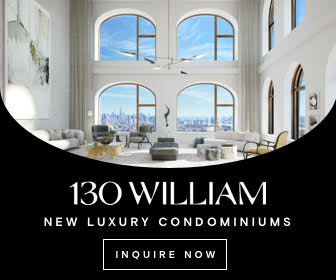 Btw it was the same architectural style of iconic World Financial Center, or what is now known as a Brookfield Plaza in Battery Park City neighborhood. It is almost block long Skyscraper, 200 feet long. I mean standard street block in NYC only, since elsewhere they are at least 2 times longer, like 560 feet at least, in NY they are just 280 feet for center to center of each street, means 280 feet, minus 22 feet at least for curbes and 18 feet for walkway. Leaving only 240 feet for lot development for each street block in NYC. 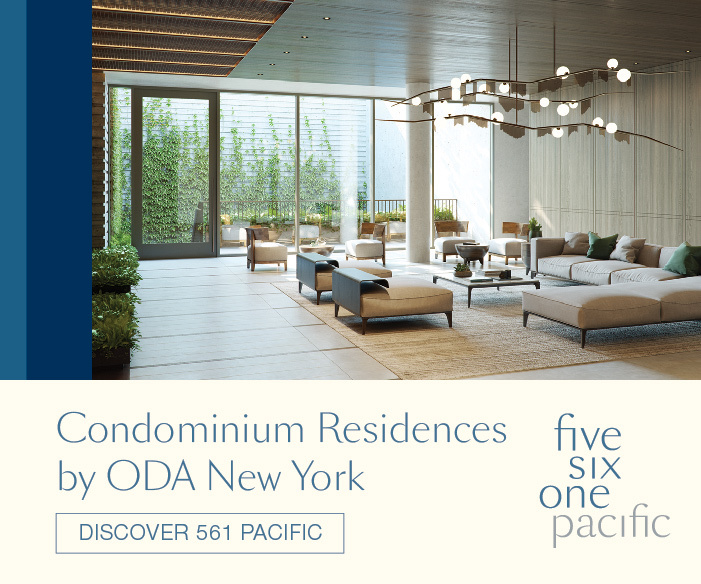 You can built avenue blocks, what gave developers at least 600 feet up to 800 feet, 5 avenues per 5600 feet, 1,100, minus at least 48-72 feet wide for avenue, sometimes even 120 feet wide. And wider walkways 36 feet, this leave you maximum space 2 building each one for 450 feet leaving spaces between. Unless you want to built street wall of 800-900 feet, what’s very unwelcome for NYC, how you entering inside the block, so you built arches, or separate single long building into several one. 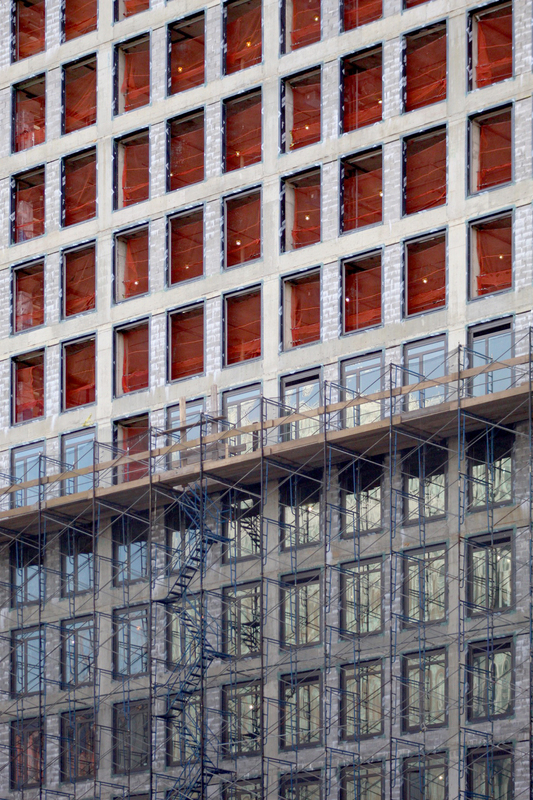 You may built as long as 300-400 feet, anything longer is socialist hostel like style, what definitely not deserve to occupy very few NYC scarce spaces available for new construction.